There are many fine waterfront and water-access communities “down the neck” in Moultonborough which are popular with vacation rental guests. Many homes on Long Island (bridged) and the southern side of Moultonborough Neck offer wide lake and mountains views with sandy waterfront. Northern facing properties generally enjoy calmer waters. 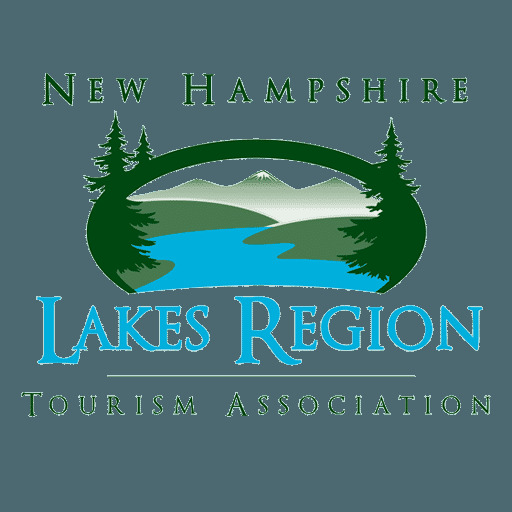 A vacation planning specialist from At The Lake Vacation Rentals will be happy to help you learn more about any of the communities below. We’re available 7 days a week - 603-253-9871. Far Echo Harbor Club is a waterfront and water access community located down Moultonborough Neck. 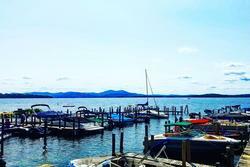 Far Echo offers one of the finest deeded beaches on Lake Winnipesaukee with 500 feet of waterfront. Enjoy western views to the Gunstock mountain resort while lounging on the fine sandy beach. Or take advantage of the boating access. There is even direct access to snowmobile trails for winter fun! 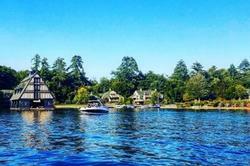 West Point is a community of waterfront and water access homes on and by Lake Winnipesaukee. 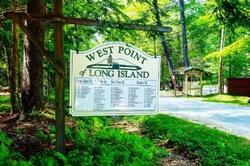 West Point is located on sought after “Long Island” which is bridged to the mainland. West point offers access to a sandy beach area within a few minutes walk of each home. 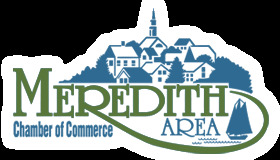 Other amenities include a tennis and basketball facilities. 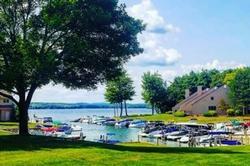 Although boat slip availability is limited at West Point, boats are available for rent at the very nearby Trexler’s Marina. 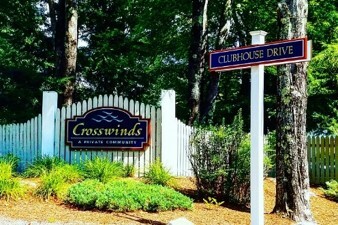 Crosswinds on Lake Winnipesaukee is a highly desirable water-access community of only 28 homes. Crosswinds features three private natural sand beaches, 2,000 feet of shorefront, tennis and basketball courts, walking trails and manicured common areas. Residents and guests are permitted to use golf carts. A two week minimum is required for all Crosswinds vacation home rentals. Jonathan’s Landing is an exclusive 62 unit condominium development situated on Long Island (bridged). 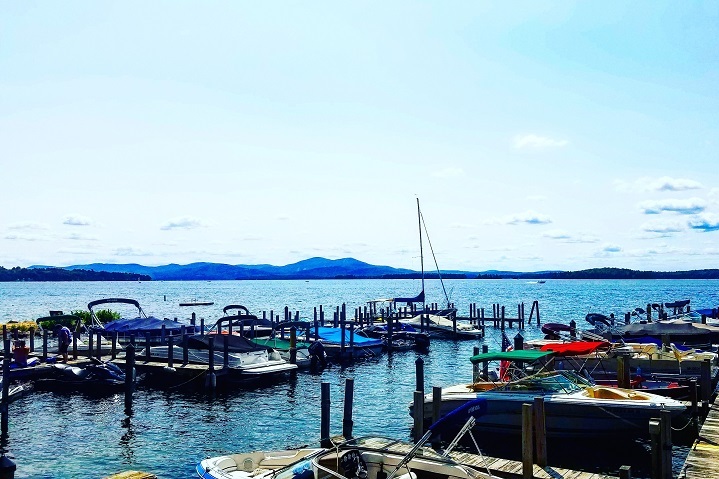 With breathtaking westerly views of Lake Winnipesaukee and the surrounding mountains, sand beach, swimming pools, tennis courts and the inland 59 slip marina, you are sure to enjoy the essence of New Hampshire’s Lakes Region. Units at Jonathan’s typically offer a contemporary flair and are generous in size as compared with many other condominium units. Your unit may or may not be available with a boat slip so check with your vacation planning specialist. 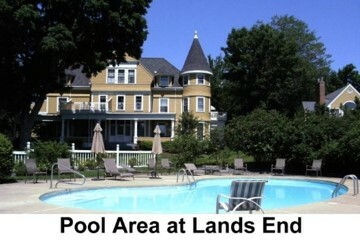 Step back in time at Lands End on Lake Winnipesaukee, a community of single family condominium homes and duplexes on the grounds of a turn of the century mansion from a bygone era. The Lands End community features sprawling professionally manicured grounds, tennis courts, an in-ground pool and lawns overlooking the lake. Contact one of our vacation planning specialists to learn more about Lands End Vacation Rentals, including Association and length of stay requirements.